Home / Updates / Dental / Do you offer veneers? Yes, all our dentists provide veneers. 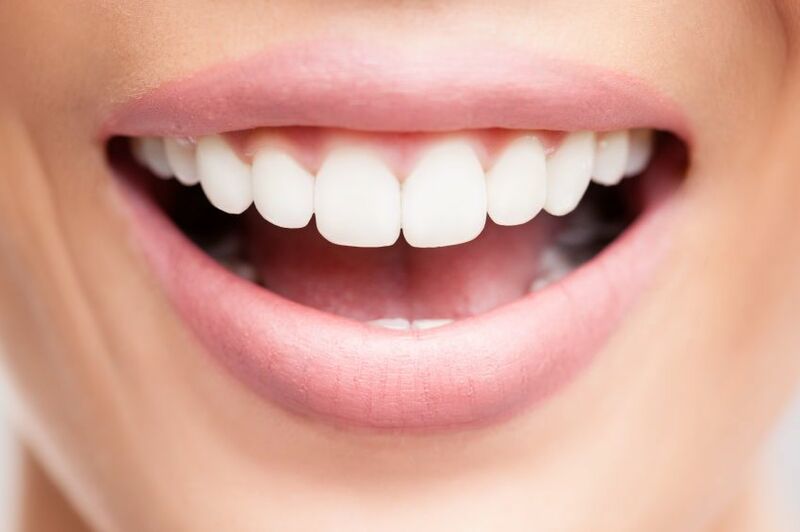 Veneers are thin, translucent white porcelain shells that are fitted to the front side of teeth, especially the front teeth, using a special bonding material. To do this, a very tiny amount of enamel has to be removed from the surface of the teeth. Veneers are useful for correcting chipped and crooked teeth, for lengthening teeth that are too short and for dealing with discoloured teeth. We can also provide you with solutions other than veneers that are no more expensive. If teeth undergo much mechanical stress or constant contact, as for example with people prone to teeth grinding or nail biting or with other similar habits, this can result in the loss of the veneers. In such cases crowns have proven to be a more stable solution. Not only are they fixed to one side of the teeth, but they also surround the whole tooth which makes them extremely stable. Although slightly more has to be pared from your own teeth than with veneers, the greater stability and security that you gain with a crown outweigh this disadvantage. Nowadays zirconia crowns are available; the colour looks perfectly natural. So if you are interested in cosmetic dental treatment to correct your teeth, we would recommend that you also take at look at what is possible with crowns. You’ll be surprised to see that it often doesn‘t cost any more than having porcelain veneers! ← PreviousLiposuction: how many clothes sizes can I drop down? Next →What options are there for dental prostheses?